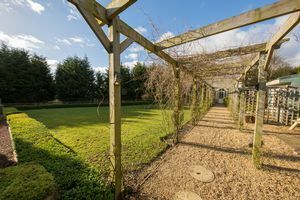 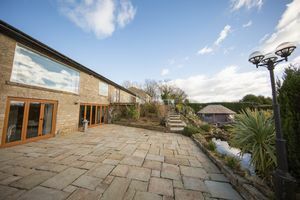 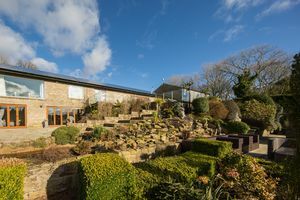 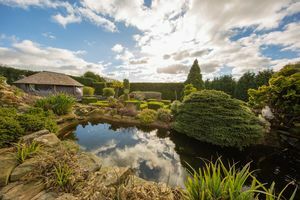 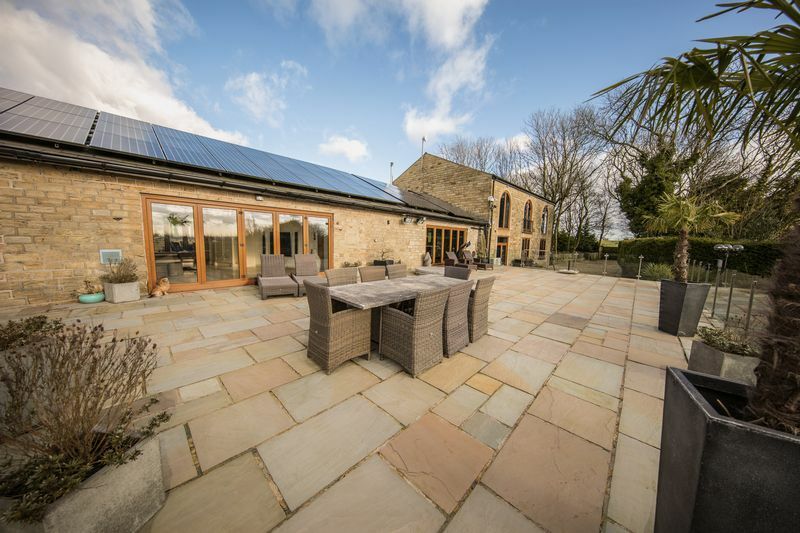 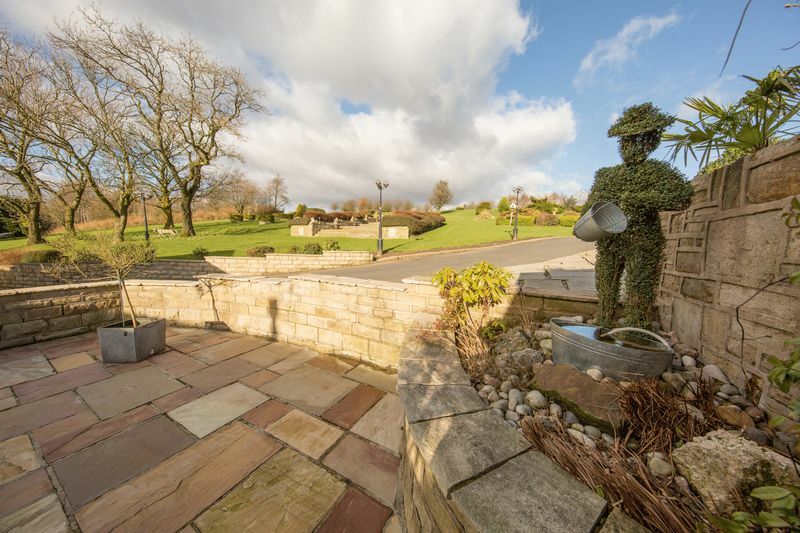 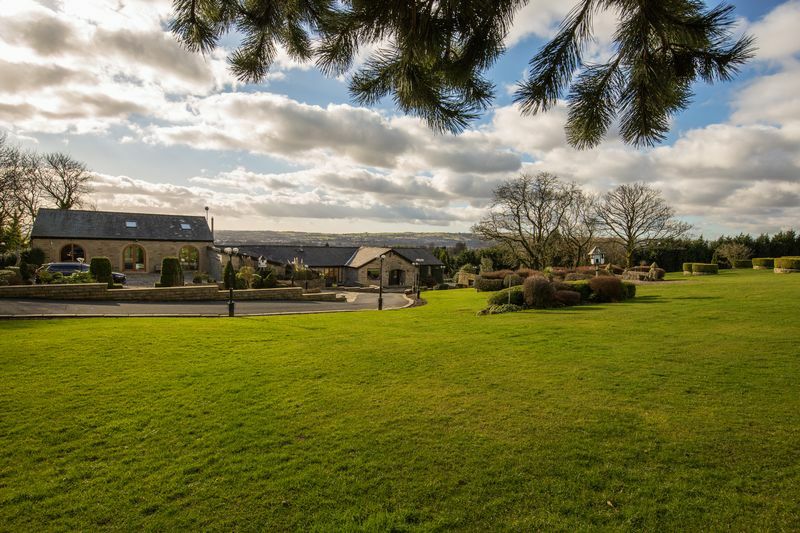 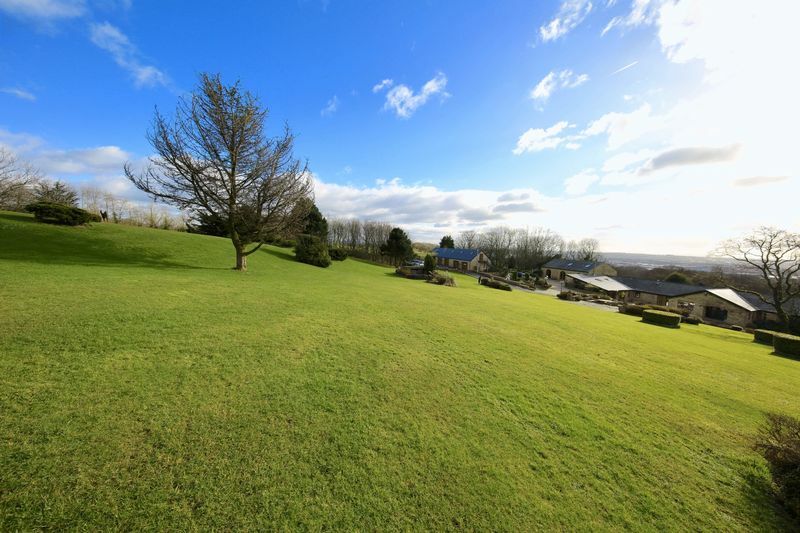 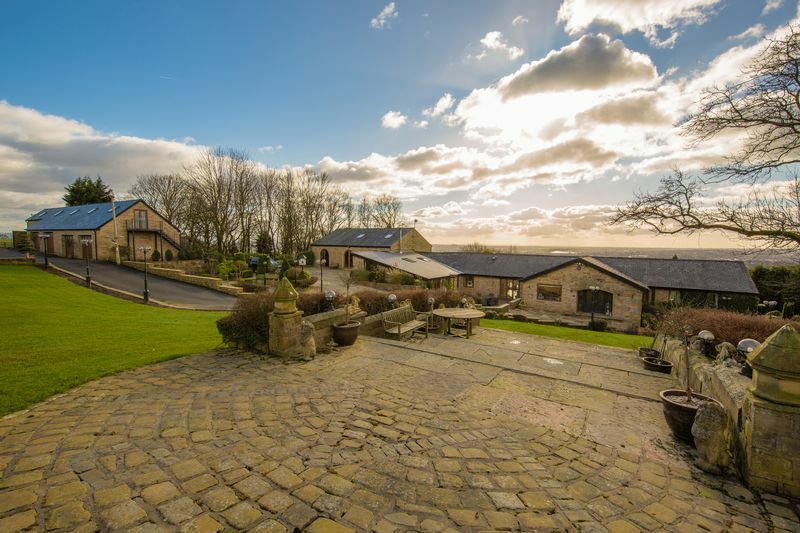 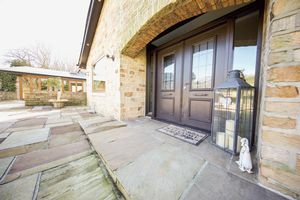 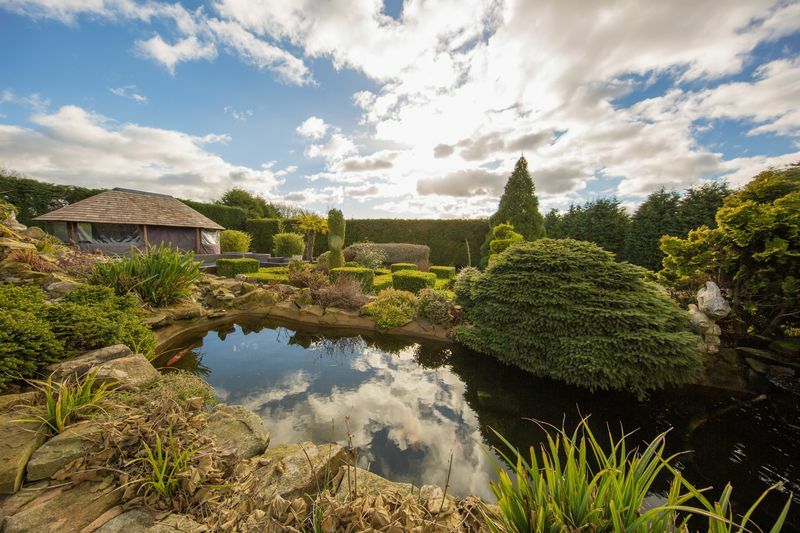 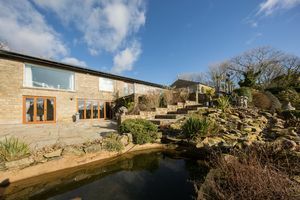 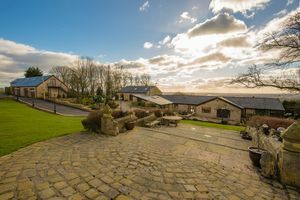 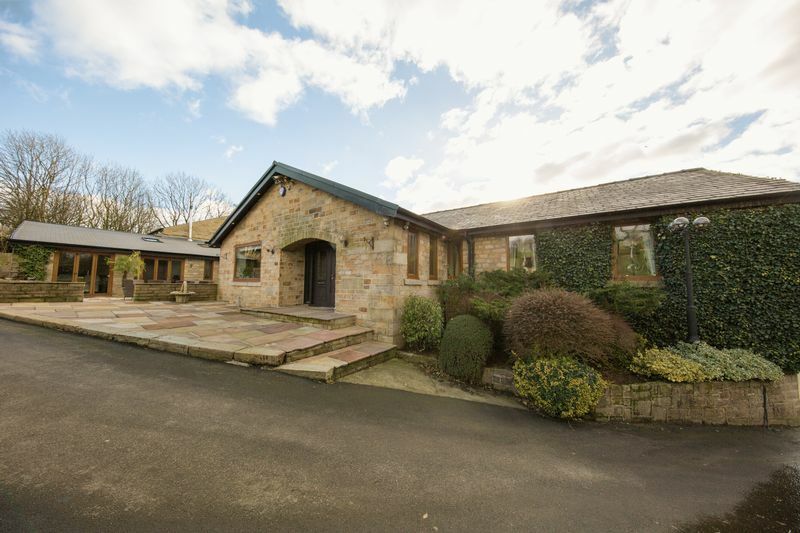 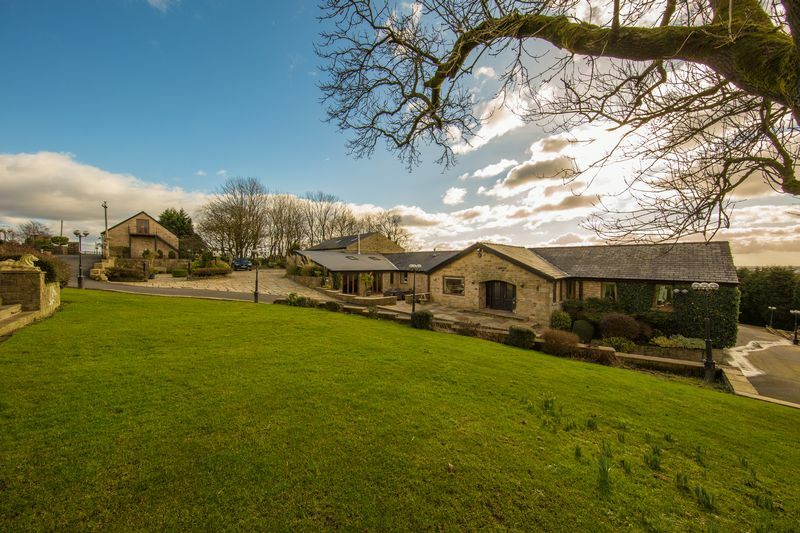 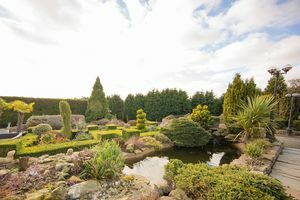 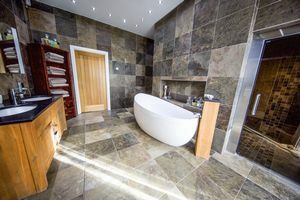 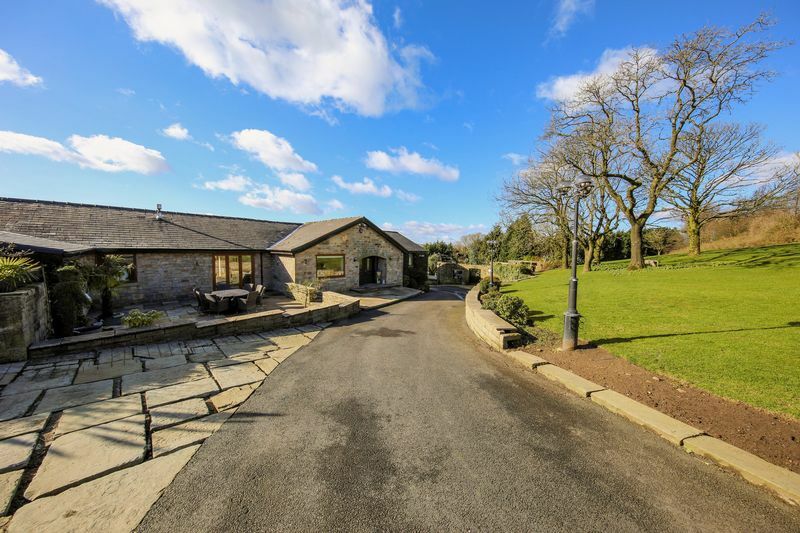 A property of remarkable versatility and charm, Bradshaw Hill Farm has been transformed into what surely must be one of finest family estates in Lancashire. 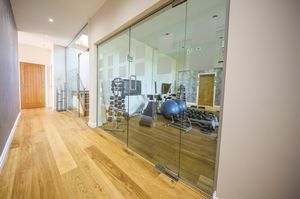 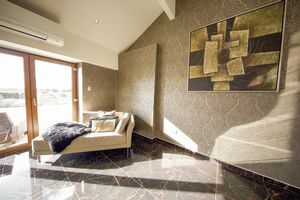 The stone built residence reveals a spacious and contemporary design finished to the highest standard throughout. 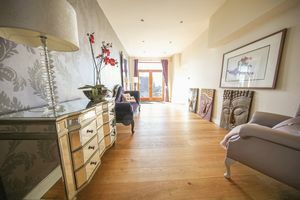 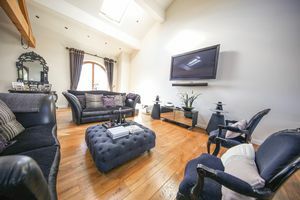 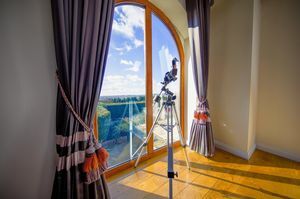 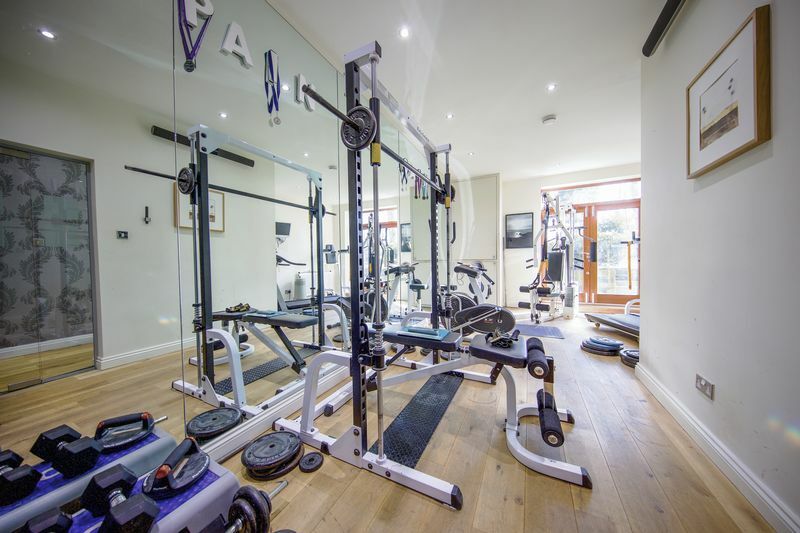 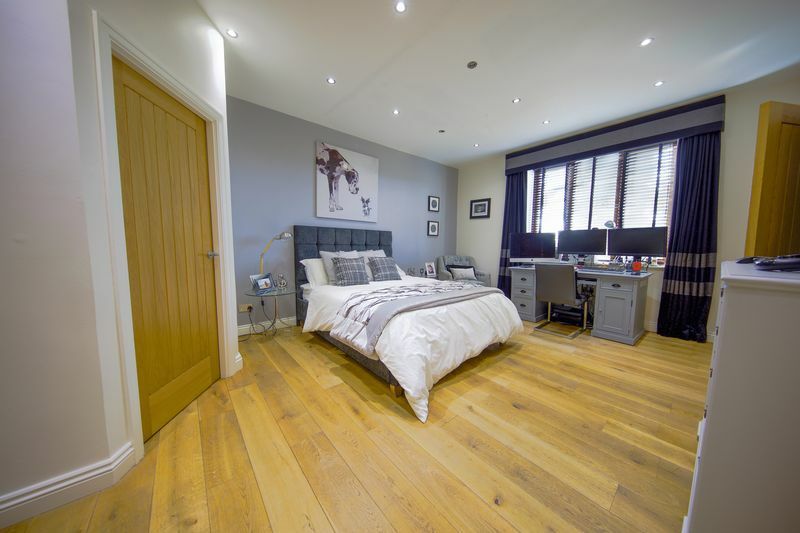 Bradshaw Hill Farm enjoys open living space with the ground floor laying host to rooms of distinguished grandeur that are flooded with natural light. 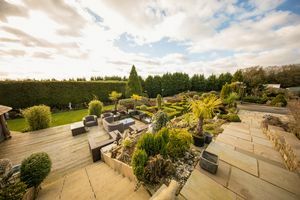 The meticulously planned family kitchen and entertainment room enjoys panoramic views and has direct access on to a generous sun terrace which overlooks the carefully designed formal mature gardens. 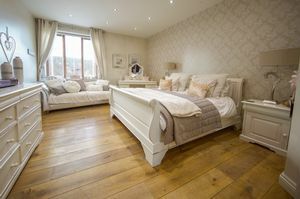 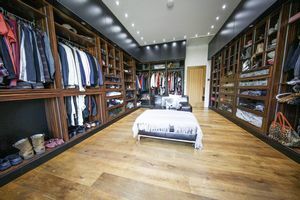 The master bedroom suite of outstanding merit occupies the entire top floor, and benefits from a modern luxurious bathroom suite and a dressing room. 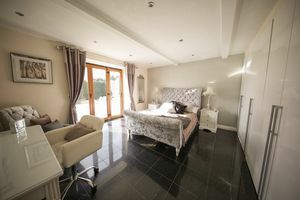 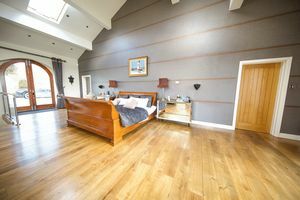 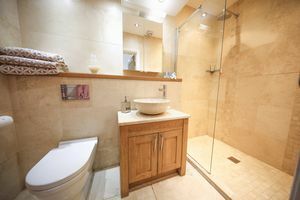 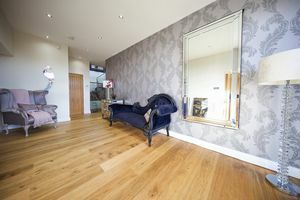 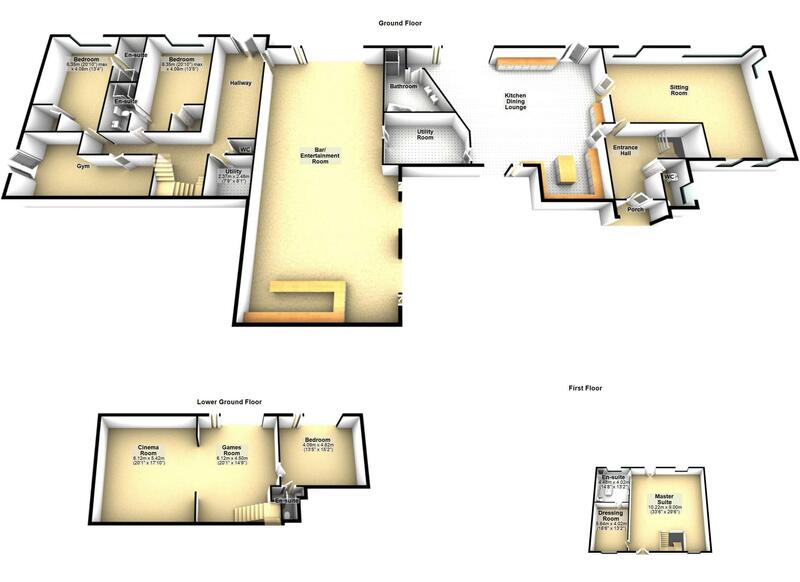 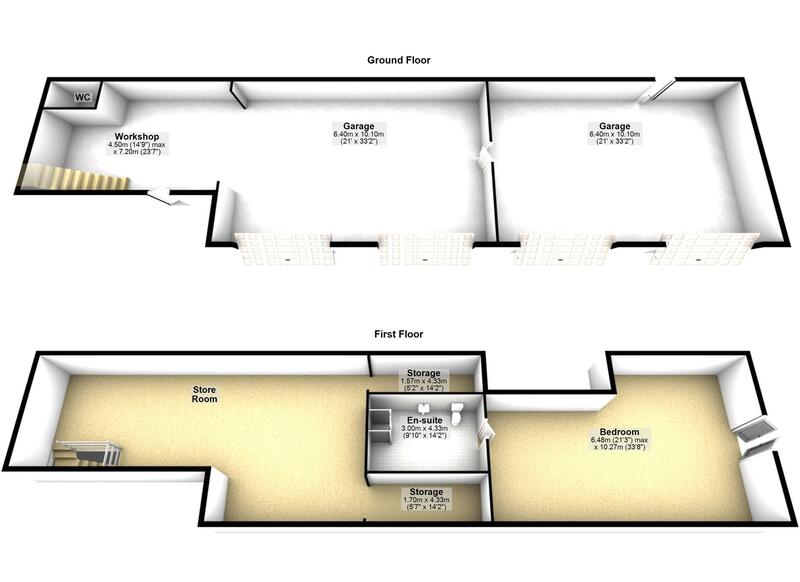 Secondary bedrooms, all four of which are generous in size and have their own modern en suites. 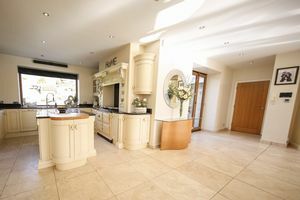 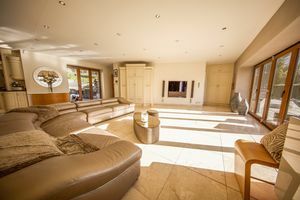 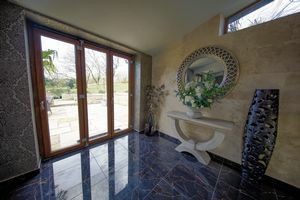 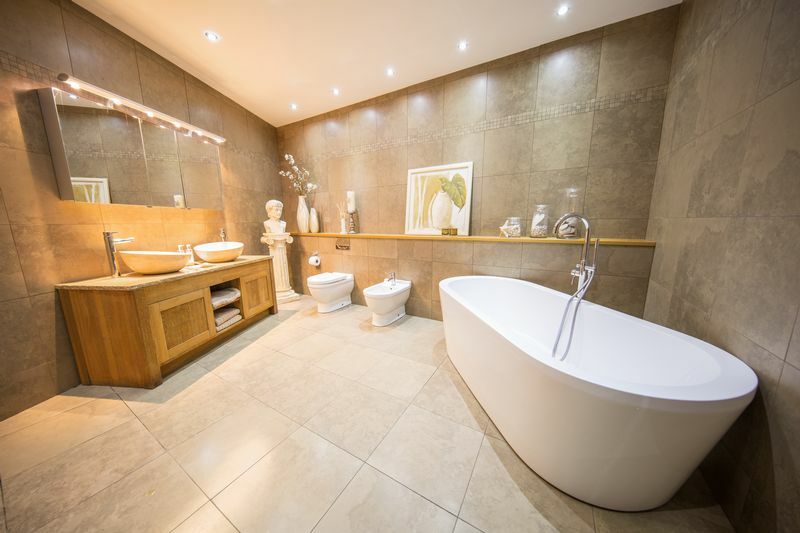 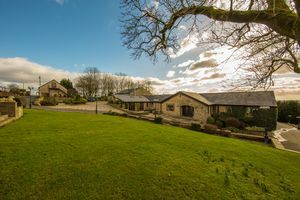 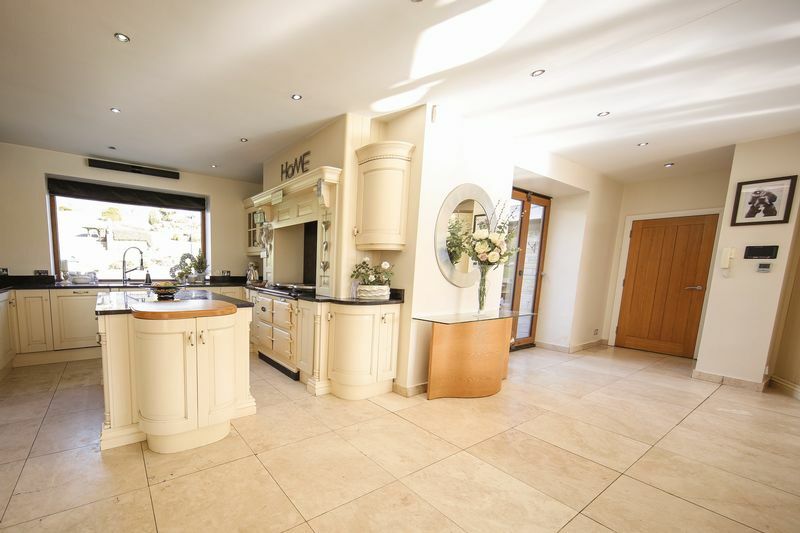 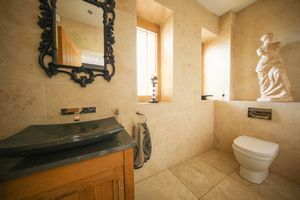 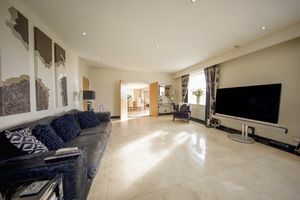 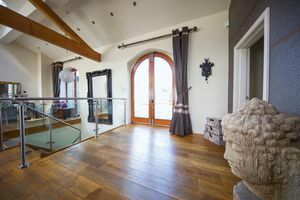 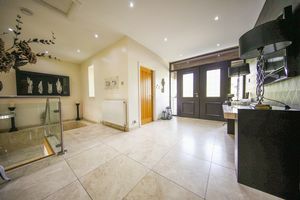 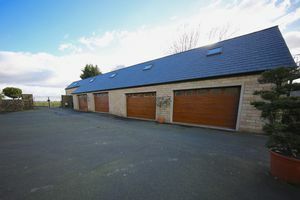 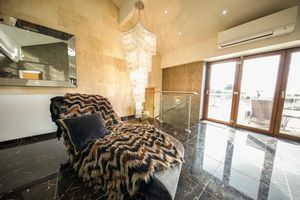 After viewing the opulent internal spaces please take your time to view the gardens in brief, detailing a fabulous entertaining space complete with multiple water features, formal lawns, a 3 hole private golf course and for your equine pursuits there are four stables with a tack room equating to approximately 20 acres. 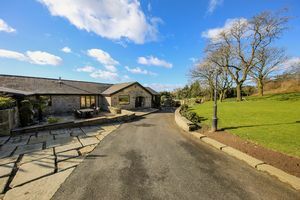 Commuter links to Manchester international airport can be reached within 45 minutes and excellent grammar schools with Bury Grammer and Bolton School are within the catchment. 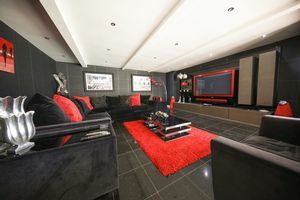 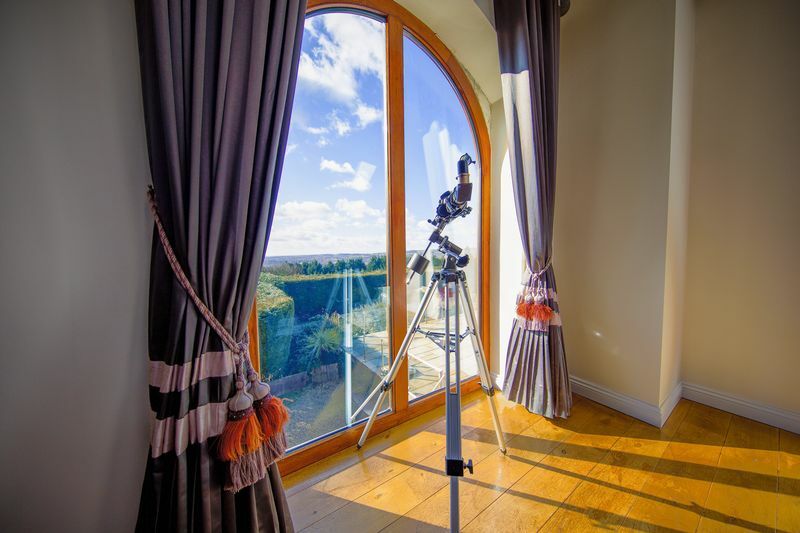 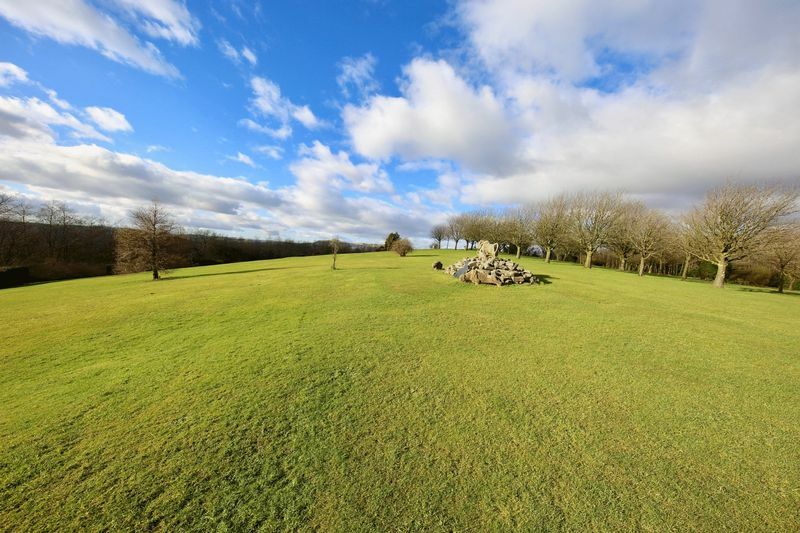 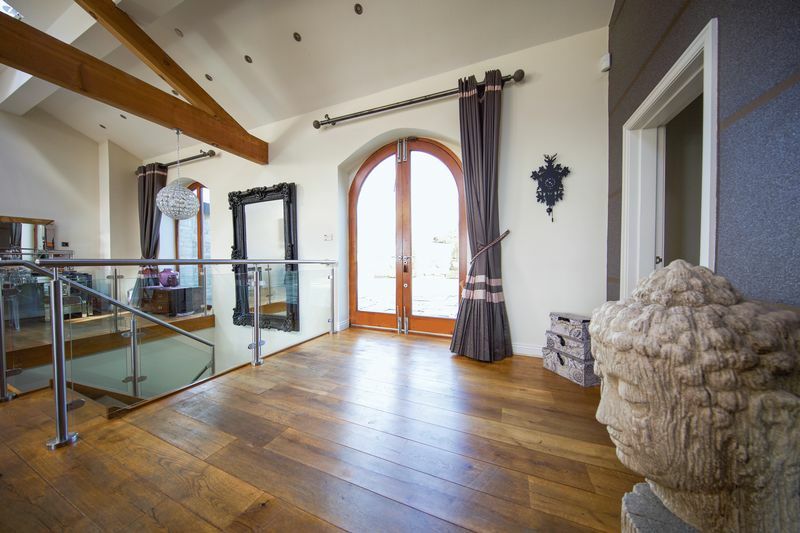 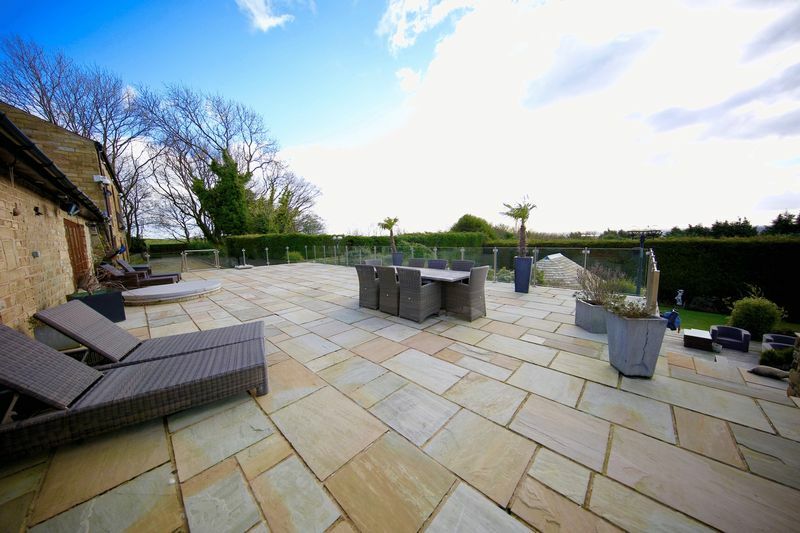 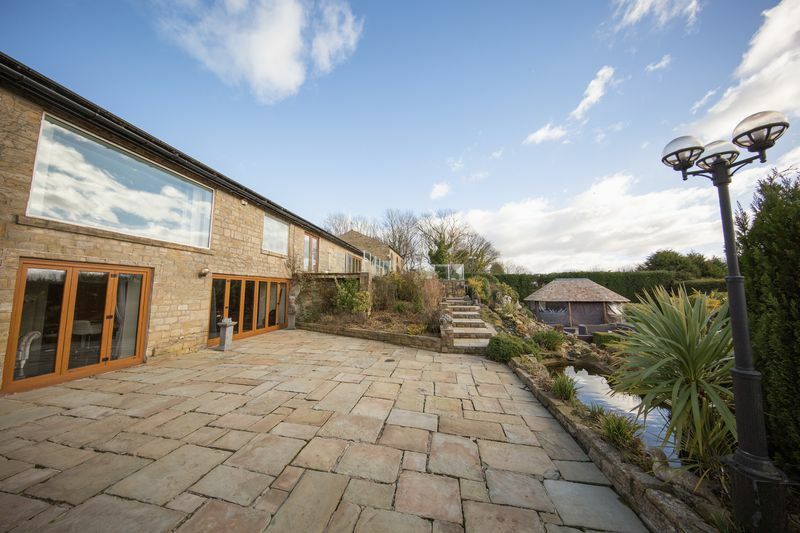 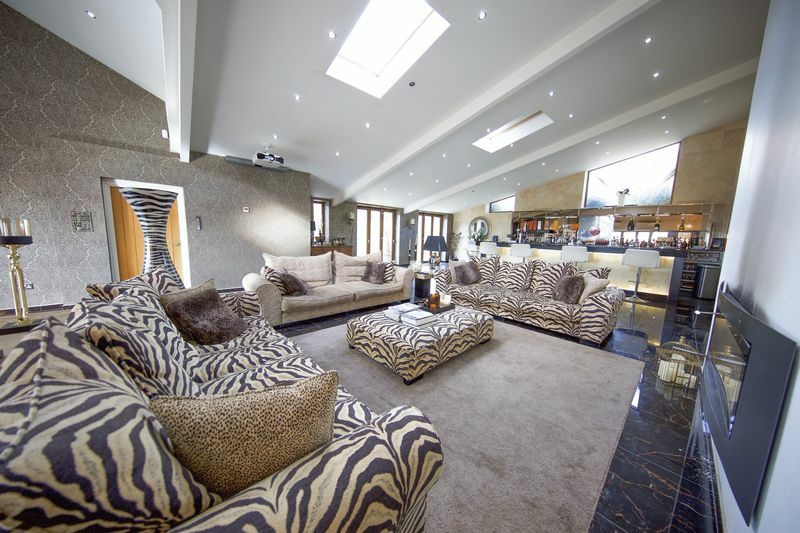 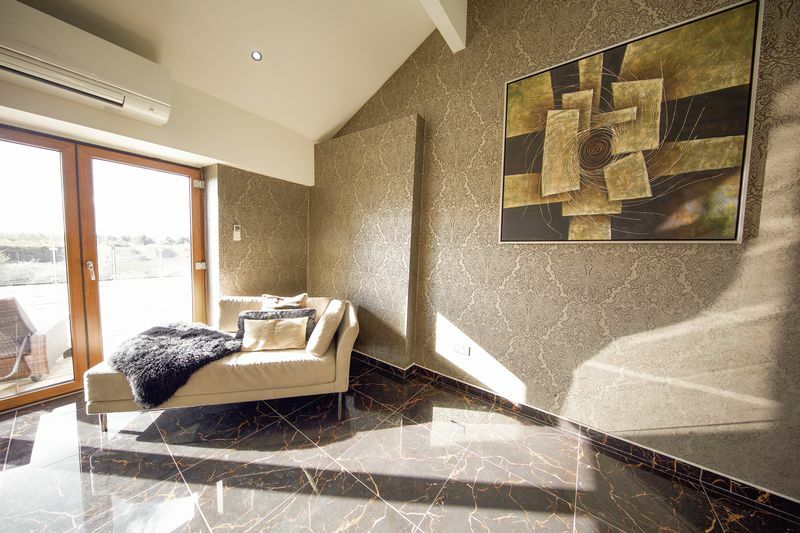 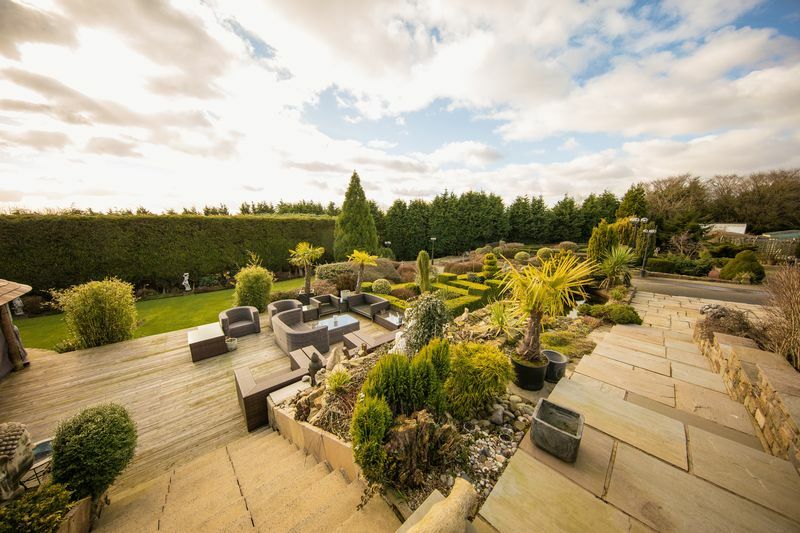 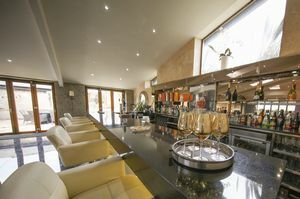 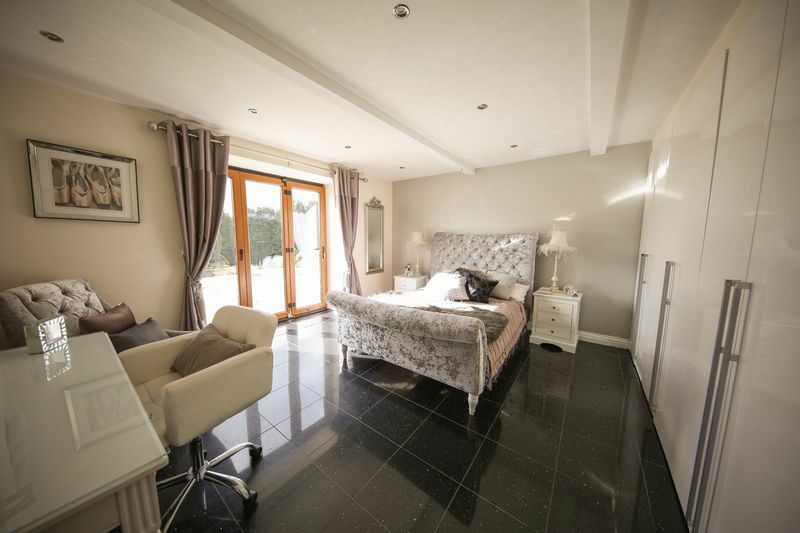 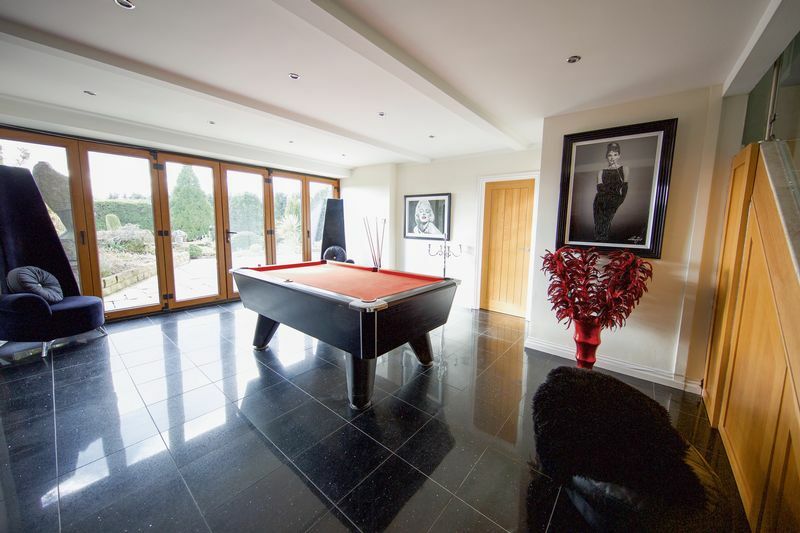 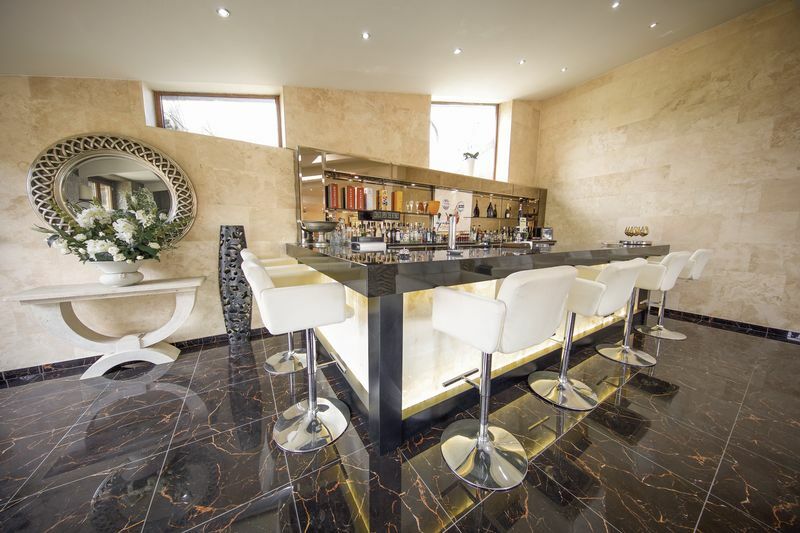 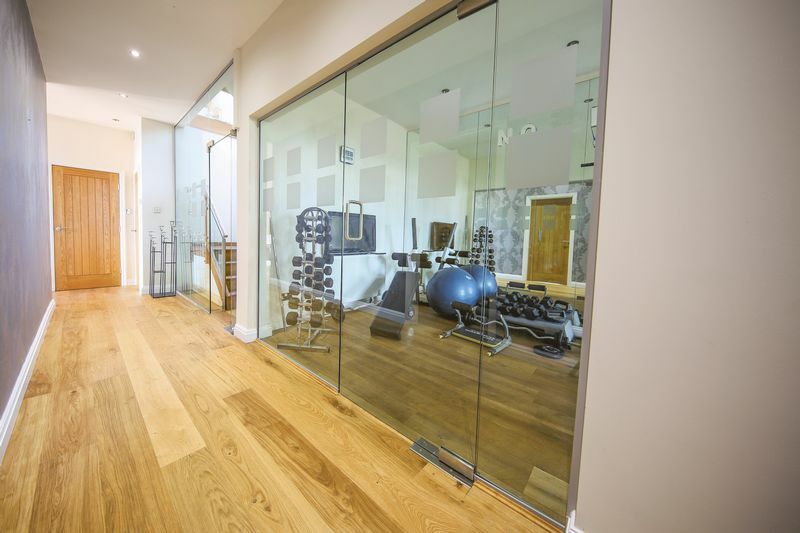 Viewings are essential to appreciate this substantial luxury retreat.